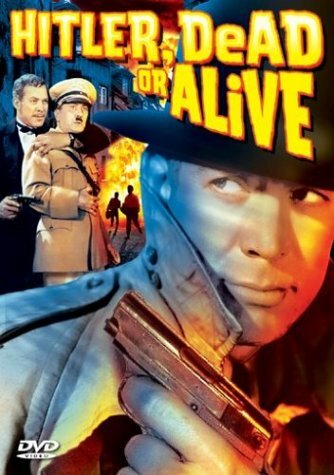 Home - Feature Length - Hitler: Dead or Alive. Classic WWII film. Hitler: Dead or Alive. Classic WWII film. In this WWII film, a group of gansters set out on a mission, to kill Adolph Hitler. When they go about their mission, they realize its not as simple as they thought. Cast: Ward Bond, Dorothy Tree, Warren Hymer, Paul Fix, Russell Hicks, Bruce Edwards, Felix Basch, Bobby Watson, Frederick Giermann, Kenneth Harlan, Fee Malten. Run Time: 1 hour and 10 Minutes.